Visit our new home remodeling blog today for the latest posts and information about making home improvements, window replacement, and garage or basement renovations. Just scroll down here to learn more! 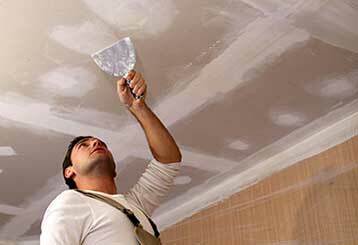 A sagging drywall ceiling is not just unsightly, it's also potentially dangerous and requires immediate attention. Determining the cause and quickly solving the problem will ensure your home and family stay safe. 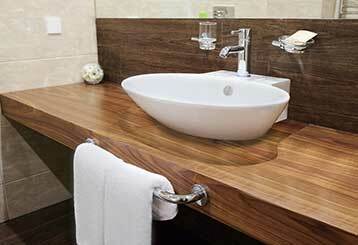 As far as renovations are concerned, no other area of your home requires more work than your bathroom. Apart from completely gutting the old tiles and walls, there are extra steps needed to ensure your new bathroom won't leak. 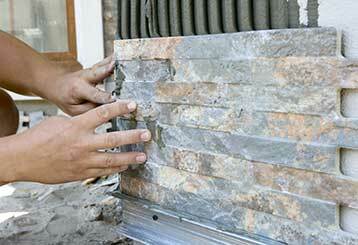 Broken, cracked or damaged bricks can cause many problems that may not be obvious right away. It is important to take care of any damage fast. Read more here.